Approximately eighty percents of the Americans will experience lower back pain at some point in their lives. Fortunately, it is possible to prevent and soothe this type of pain. People who experience lower back pain commonly have a weak core. The causes of lower back pain are a sedentary lifestyle, poor posture and injuries. If you want to prevent lower back pain, you need to have a strong core. In order to strengthen your core, you need to exercise regularly and lead an active lifestyle. 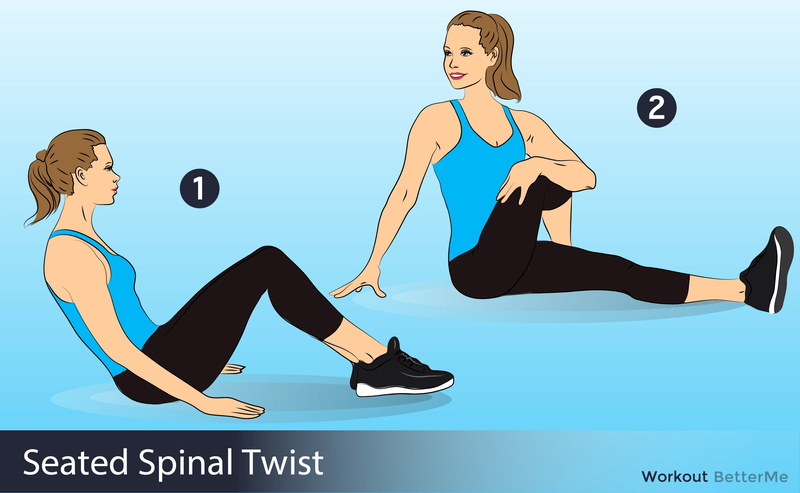 In this article, we would like to show you several exercises to strengthen your spine and treat lower back pain. The aim of these moves is to reduce tension in your spine and build a strong core foundation. #1. Hold hamstring stretch for thirty seconds. Do two-four sets. #2. 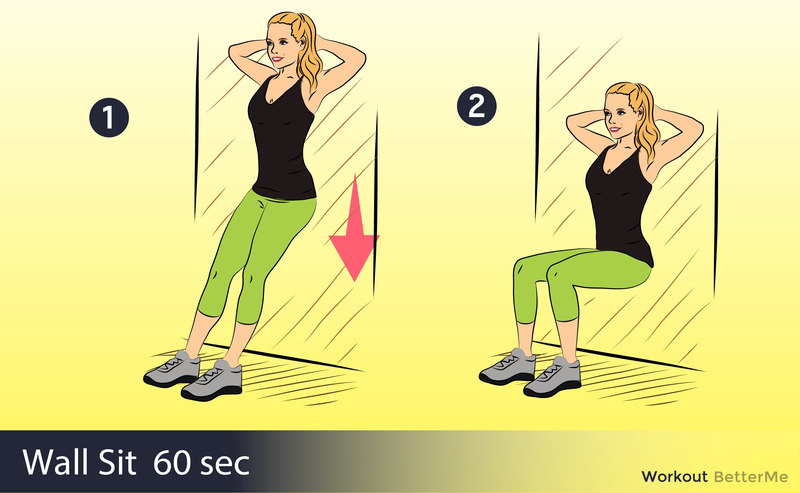 Hold knee to chest stretch for thirty seconds. Do two-four sets. #3. Hold extension stretch for thirty seconds. Do two-four sets. #4. Hold child's pose stretch for thirty seconds. Do two-four sets. #5. Hold twist stretch for thirty seconds. Do two-four sets. #6. Hold wall sit for thirty seconds. Do two-four sets. #7. 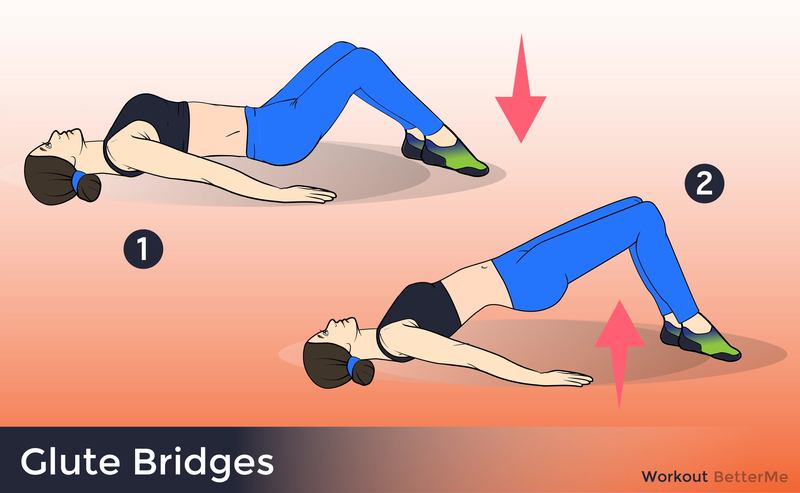 Perform twenty reps, two-four sets of bridge. #8. Perform twenty reps, two-four sets of quadruped arm & leg raise. #9. Hold side plank for thirty seconds. Do two-four sets. In order to get relief, you need to perform these moves at least three times a week. Are you interested? 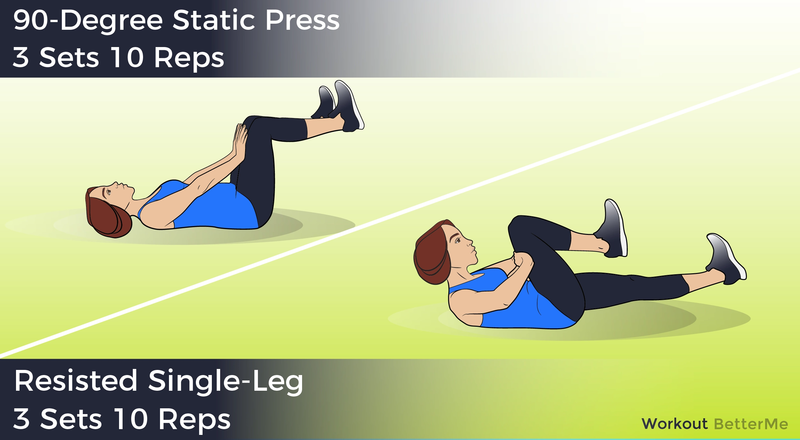 Scroll down to see how to perform them correctly and get the most out of these moves.